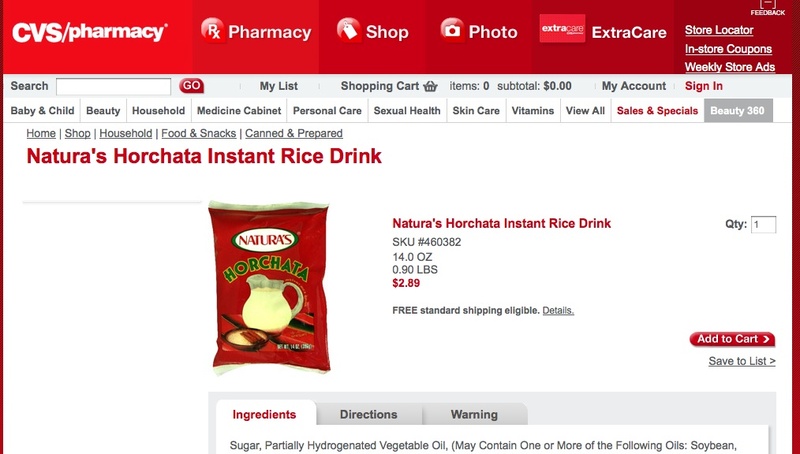 Danica Lo / Personal: CVS now carries instant Horchata mix. OMG. CVS now carries instant Horchata mix. OMG.